Living in a cooler climate you are prone to more wet environments and living in East Lansing, Michigan is no different. For most of the year it is below 65 degrees, and can reach lows of 10 degrees. In addition to these colder areas are the rain and snow storms annually rolling through. Were your house to be improperly insulated then you can end up wasting hundreds of dollars because of a constantly running air conditioning unit. When your house is insulated correctly you will notice a difference, financially and physically. Stay Dry has been in this business for over a decade, making us highly qualified experts in what we do. Working with us you are guaranteed to have satisfactory results or we will come back and change it to fit your needs and wants. 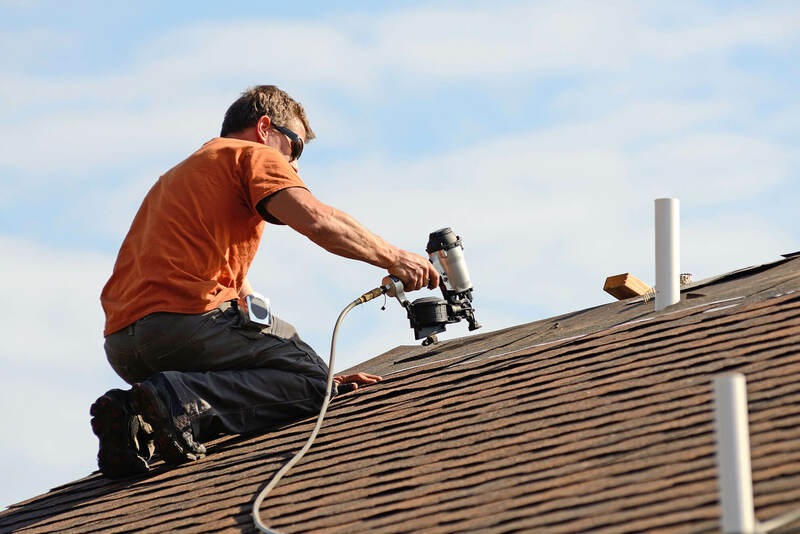 Working in Lansing since the beginning we are aware of many of the problems residents face, which is why we can provide you with such high-quality work. The act of insulating your home is making sure there is no openings for air to travel. When these openings are big enough they can destabilize the controlled temperature in your home. This can result in the cold air outside being transferred with the warm climate inside. Hot air will naturally rise and switch out with cold air when possible. Furthermore, this constant shift between these two temperatures causes your unit to work twice as hard. Your regulated air is trying to get back to what you set it as, so it works twice as hard to accomplish this. Meaning, when your house is improperly insulated and it’s 43 outside, but you have it set at 75 it will result in your home being around 55 degrees fahrenheit. To compensate for this lower temperature your unit will use more power to balance it out, but this will only cause you to spend more money on your utility bill. Additionally, when a place doesn’t have the correct insulation it increases the chances of mold attacking your home. Over time your house will start to wear down, which is why it’s important to have an annual check-up. This allows professionals to come and clean up anything problems your home is or could potentially be facing. For instance, mold is an aggressive fungi with the ability to cause you bodily harm. When left untreated it can start to rot away the foundation, thus causing you to spend more money on repairs. However, when insulated it prevents any excess moisture from attacking your residence. Who Should Do Your Home Insulation? Home repair can be simple when it comes it certain appliances, but there are other services requiring a more professional touch. Insulating a home is one of these situations, and doing it alone can result in you causing damage to your home. Working with an expert in this field will prevent any of these problems. Stay Dry has been in this industry for over a decade, and we’ve been able to satisfy customers across Michigan. Contact us now to learn more about our services or for a insulation consultation.